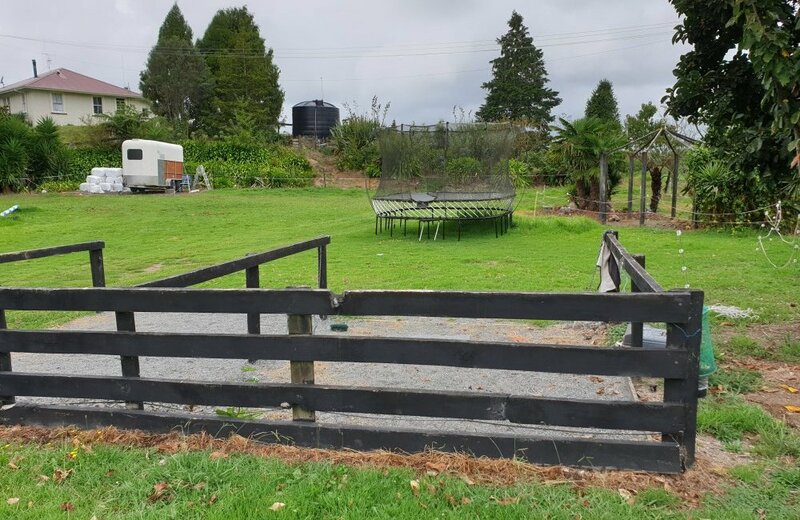 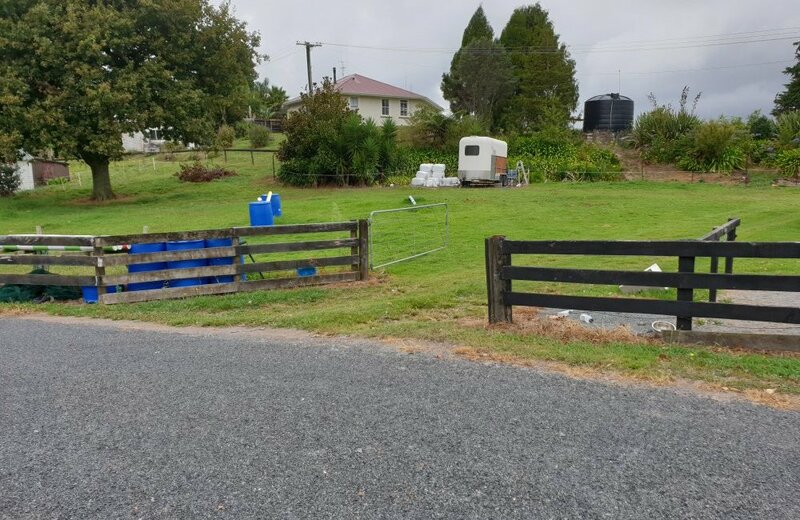 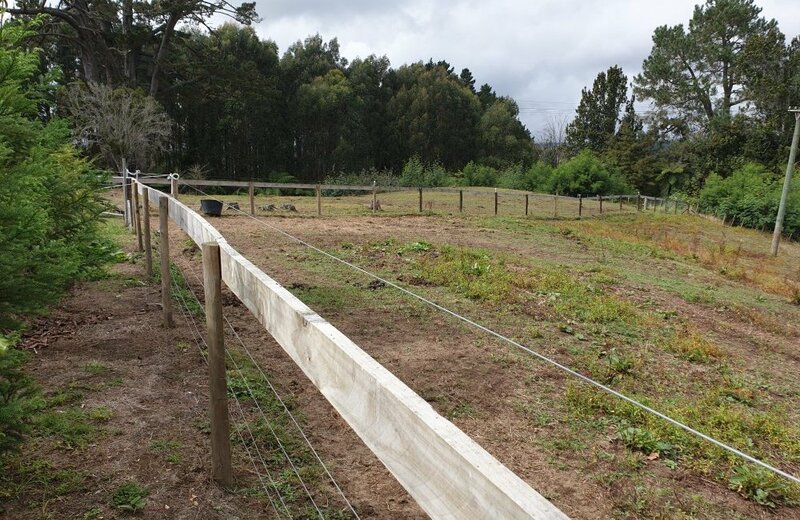 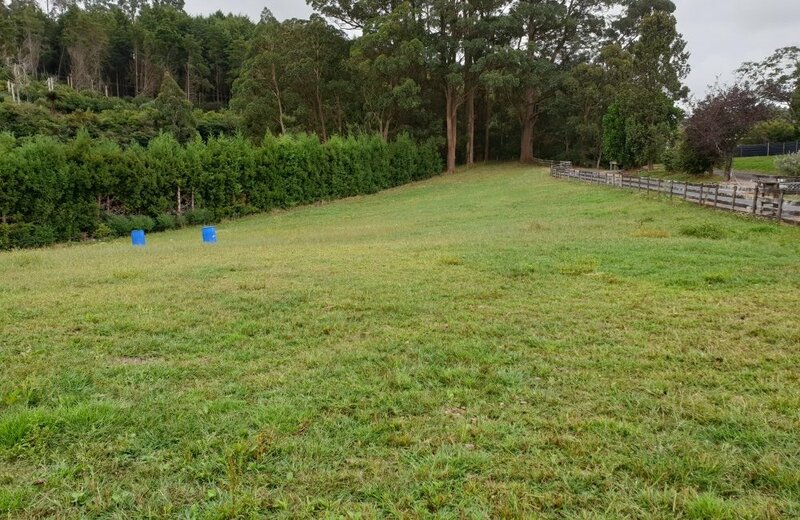 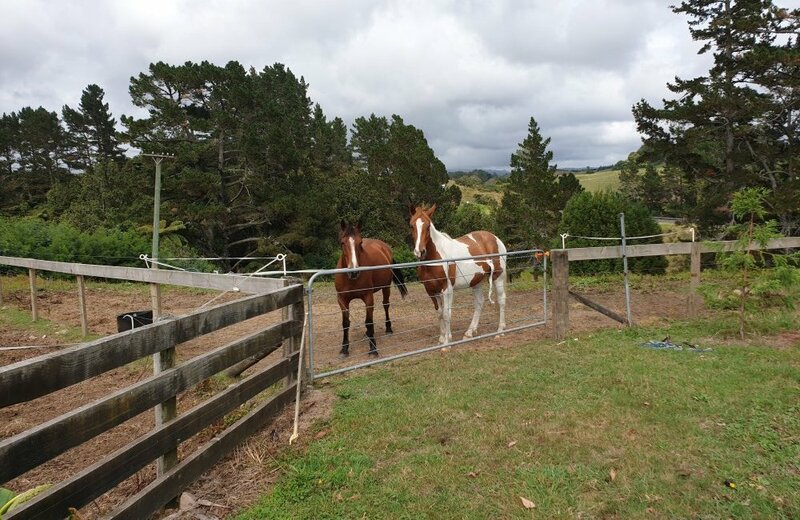 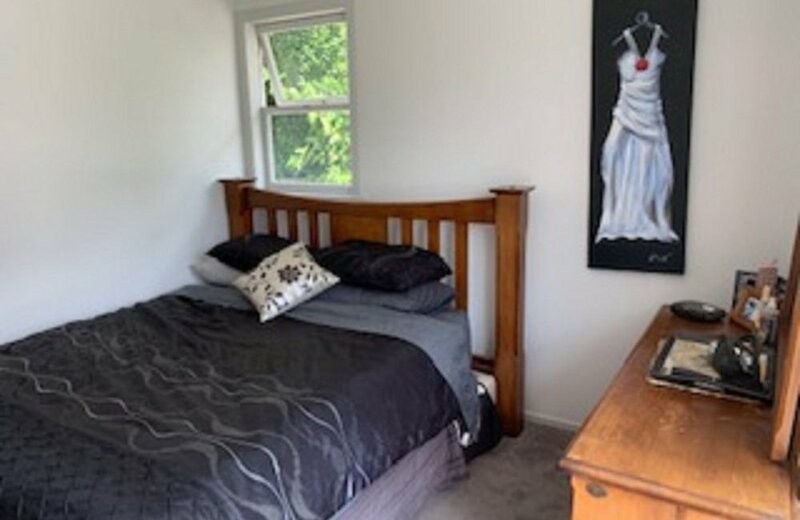 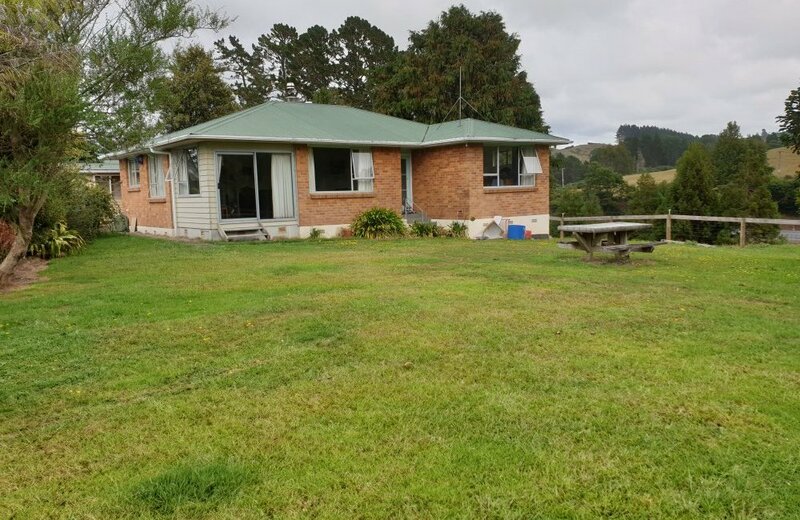 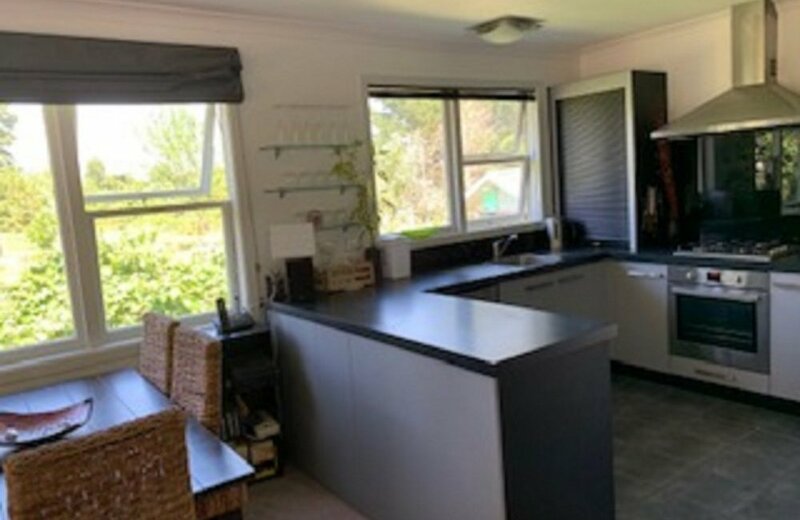 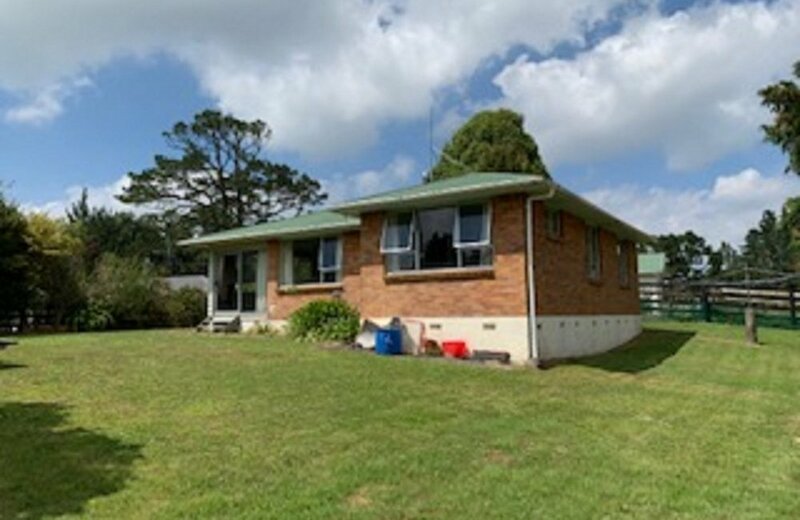 Situated in Lower Kaimai in Mclaren Falls Road and just 10 minutes from Tauriko Crossing you'll find this rare property with three dwellings on approximately 3 hectares of land. 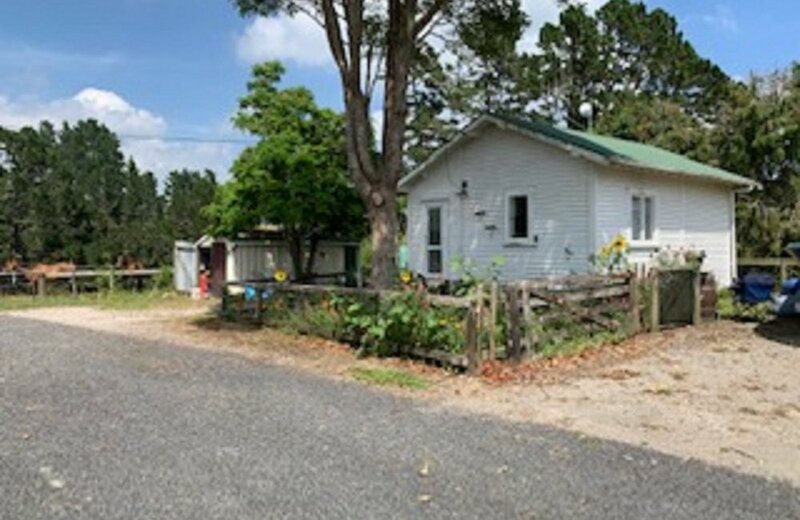 If you're looking for extended family living or a home & income property with rural lifestyle to boot, then this is a must see. 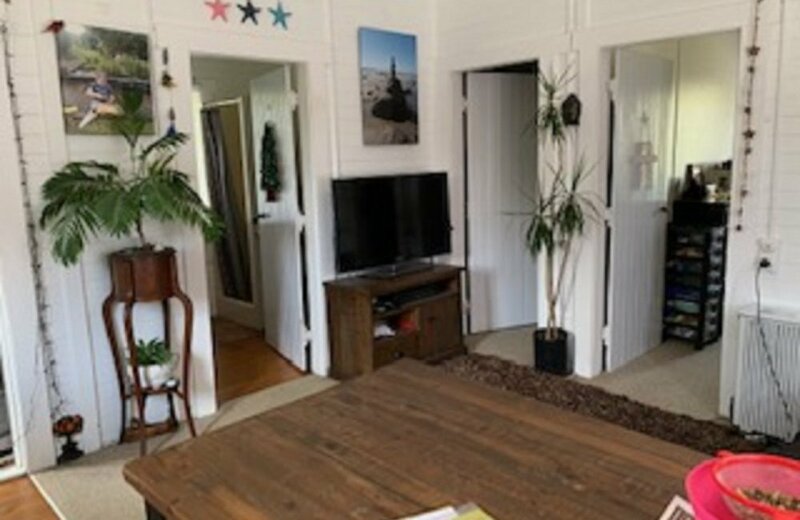 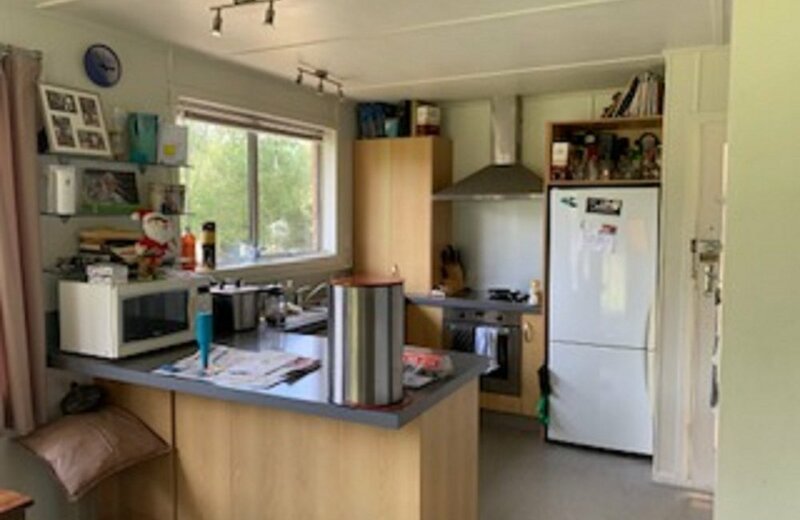 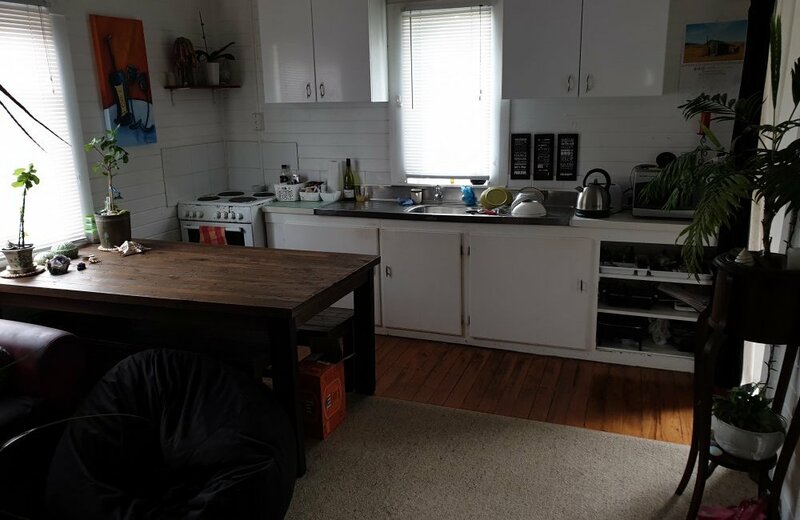 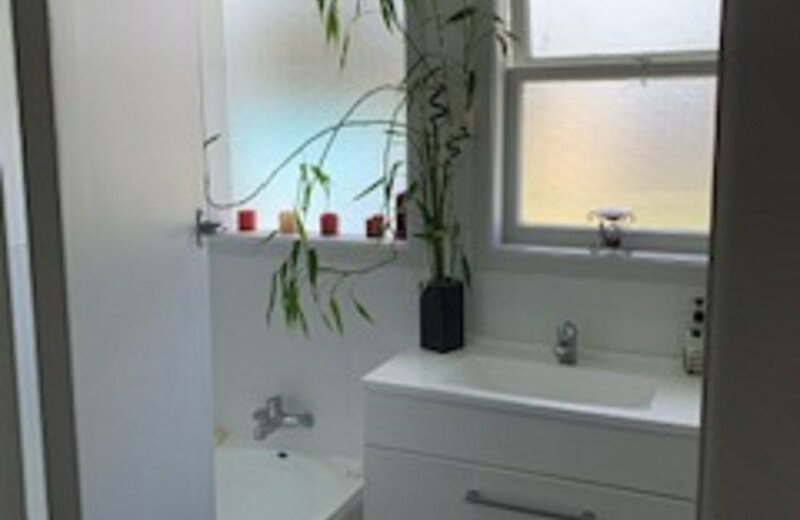 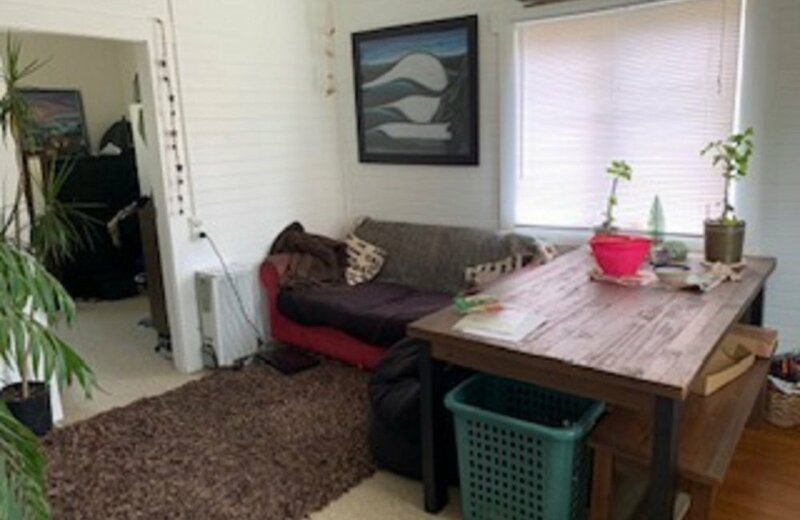 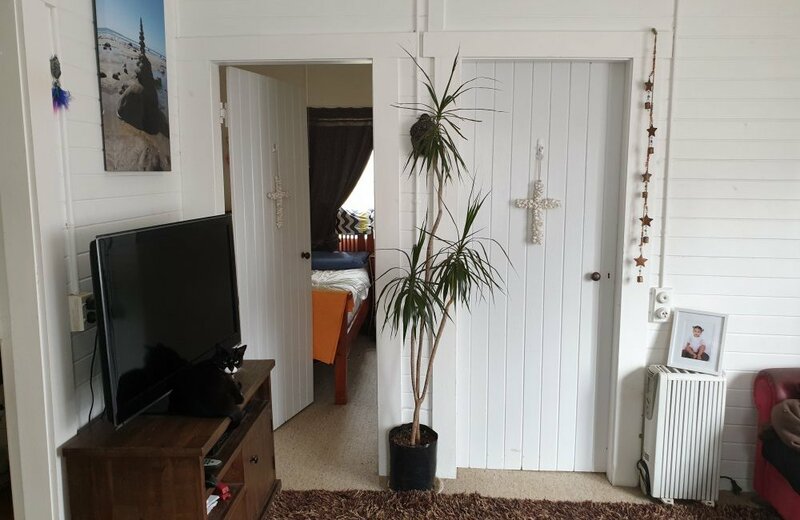 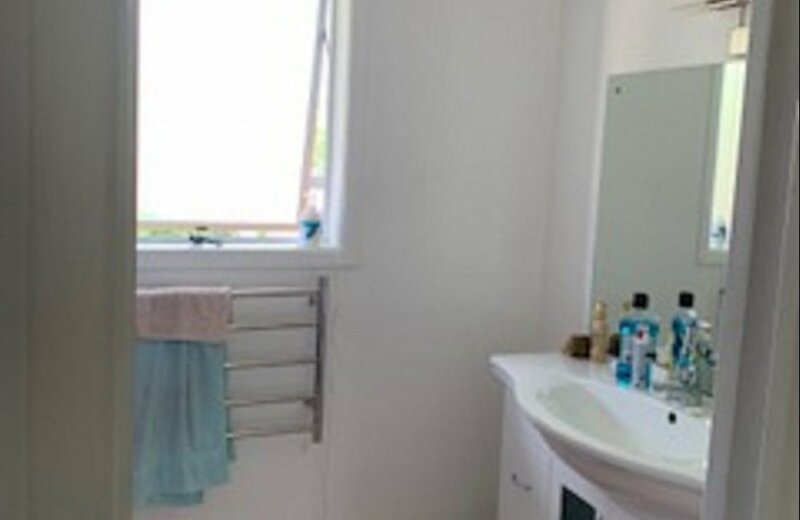 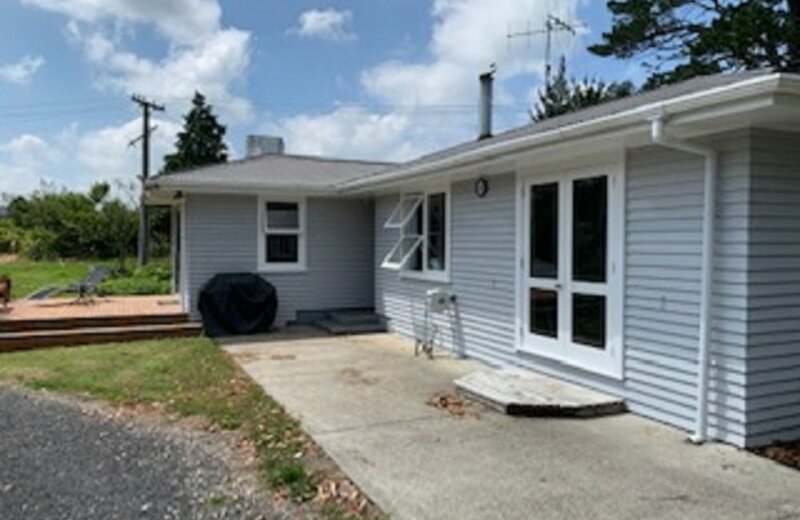 - Three bedroom weatherboard home with open plan living and updated kitchen and bathroom, decorated in neutral tones throughout. 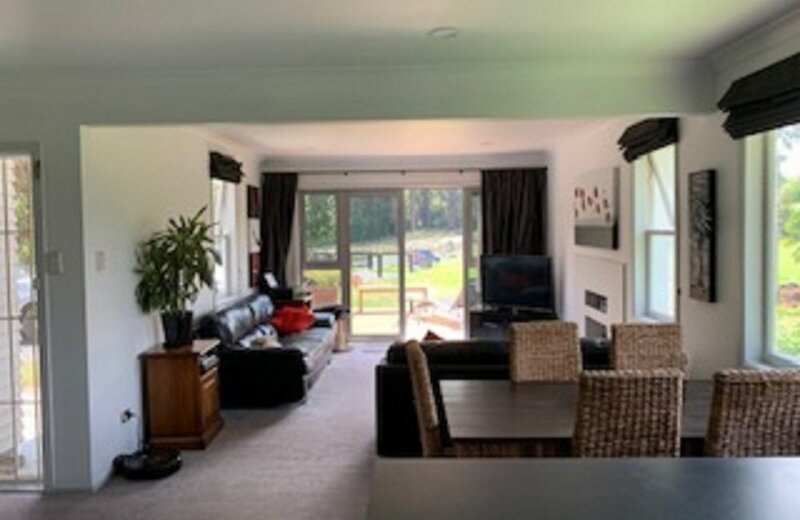 The lounge has a log burner that leads to large deck and gardens. 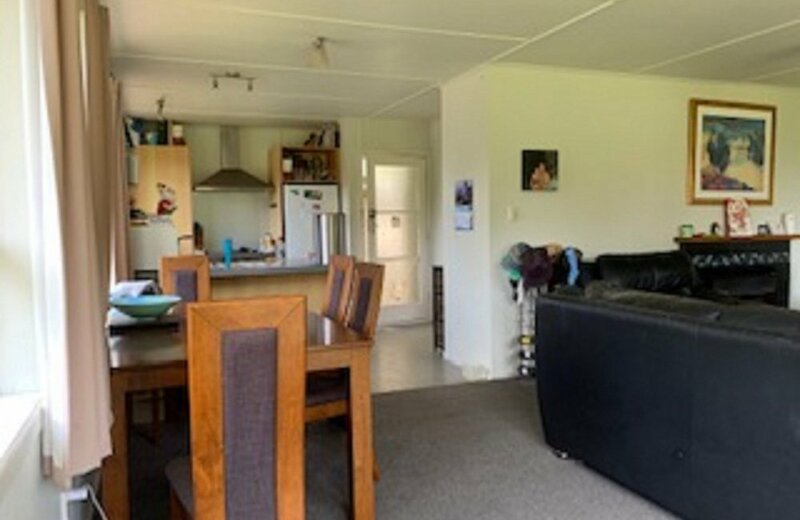 - Three bedroom brick and tile home also with open plan living spaces and updated kitchen with the bonus of a SmartVent ventilation system. 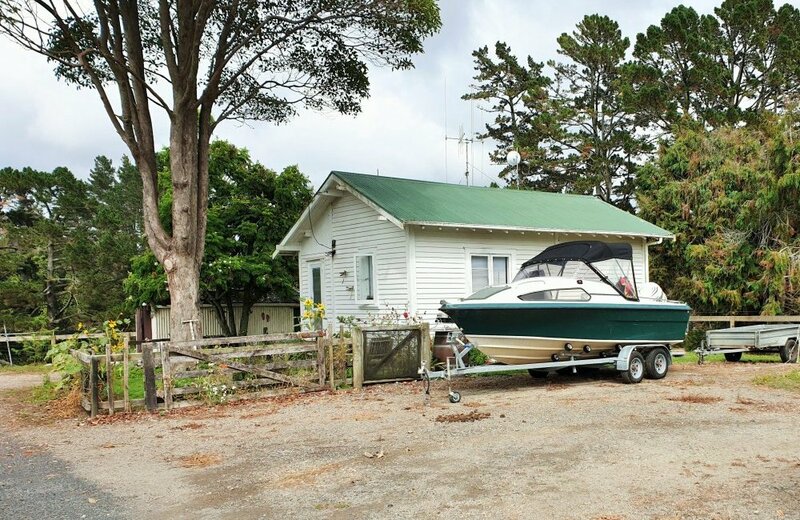 - Other features include separate garaging, sheds and plenty of off-street parking. 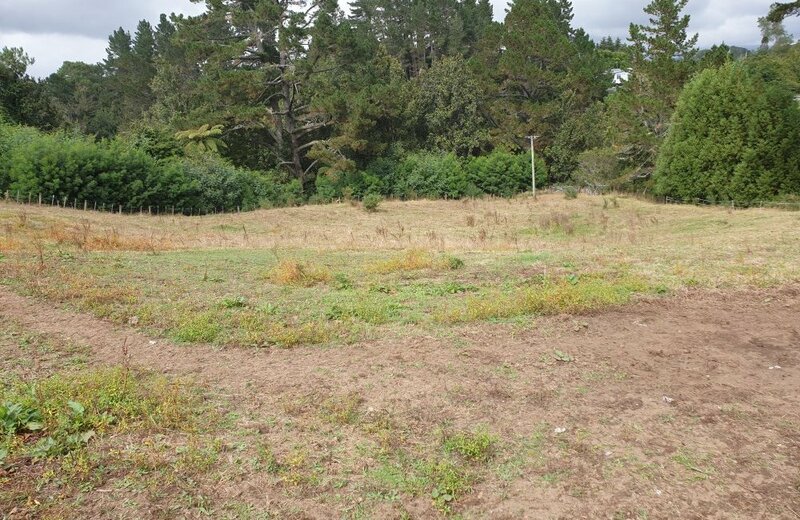 There is also a bore that provides a reliable source of water year round. 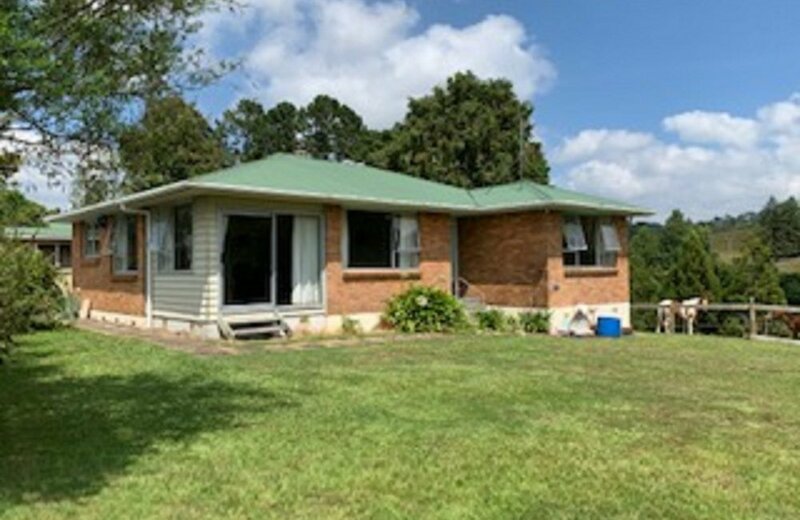 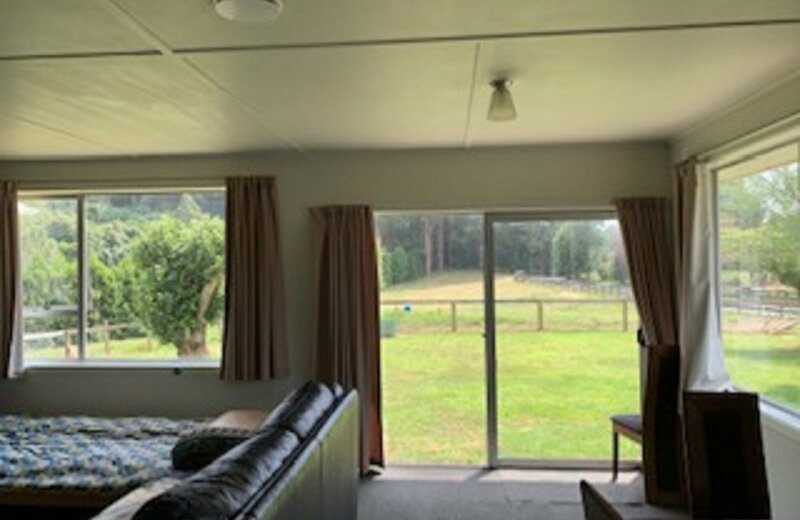 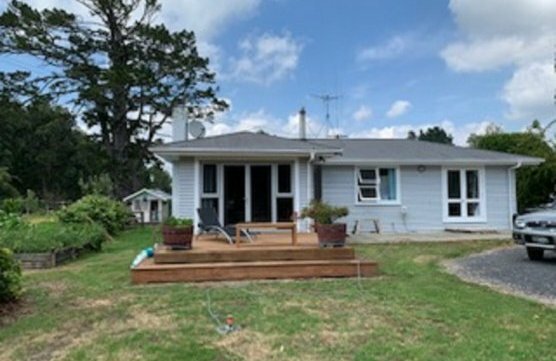 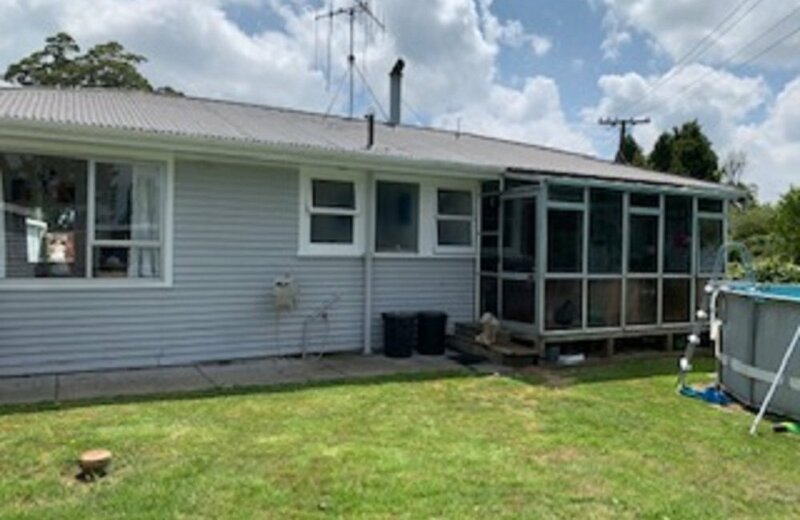 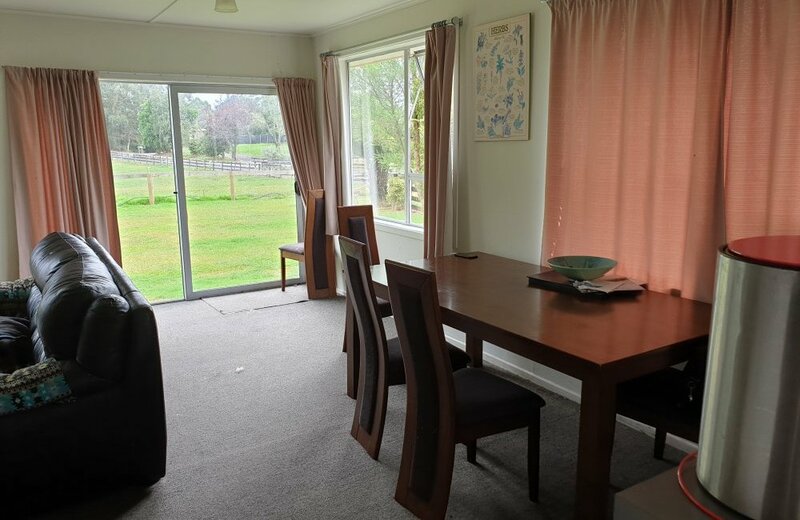 This offers a great opportunity to enjoy a rural lifestyle for extended family and the added bonus of a great investment with additional income from the multiple dwellings providing a stable rental return and the potential to subdivide. 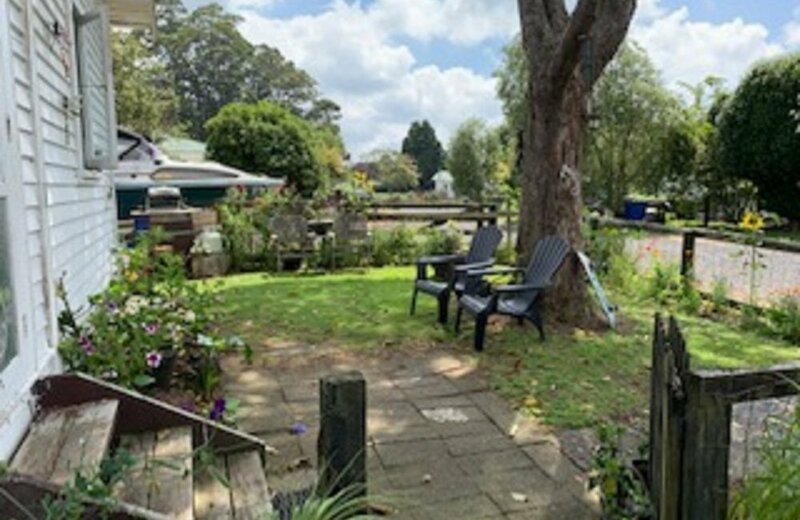 Properties with these options are highly sought after and do not come to the market often, make a time to view today and call Debbie on 021 810011.